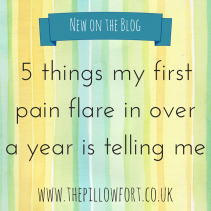 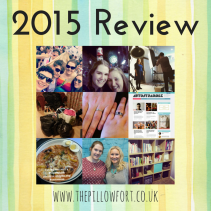 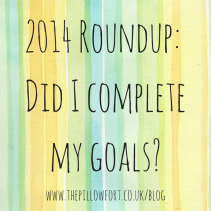 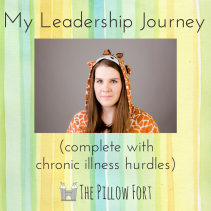 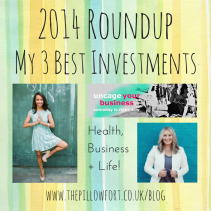 2014 Roundup: Did I complete my goals? 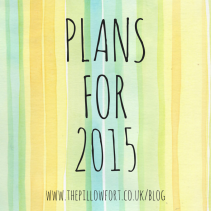 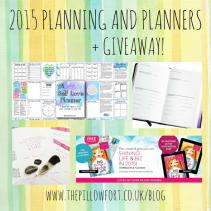 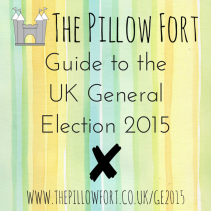 2015 Planning and Planners + Giveaway! 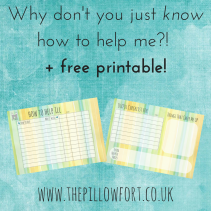 Why don’t you just *know* how to help me?! 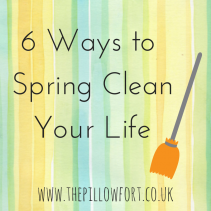 + free printable!